Learning happens all year long! Reading over the summer is incredibly important for our kids. In fact, students who don’t keep reading over the summer can fall one or more months behind, while their classmates who continue reading move further ahead. The great part is that summer reading isn’t about homework or tests; it can simply be about the JOY of reading! Help your children stay on track while fostering a love of reading that will serve them well throughout their lives. A. The American Library Association has recommended summer reading lists for birth through middle school. B. Use this interactive infographic from Scholastic to find more book choices. C. Use a book list like this one from Read Aloud 15 Minutes and see how many of the books your child can read this summer. Personalize your child’s summer reading with these free printable bookmarks, book plates, and reading log pages from Simple as That. Don’t overdo it. Motivate your child to read by making books readily available and then stepping back. Learn more in this Atlantic article. Younger children may enjoy using a reading BINGO card to choose ways, like reading to a stuffed animal or reading in their swimsuit. 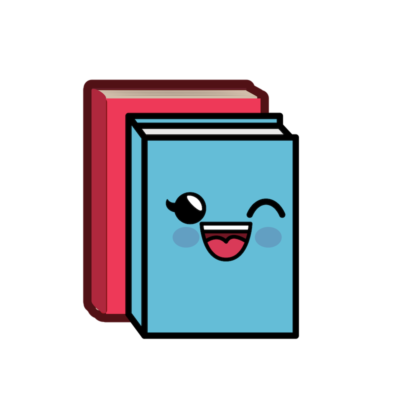 Check out the Charlotte Mecklenburg Library summer reading challenge or create your own. Have your child choose a book and invite some friends to read it, then host a play date that involves some book discussion, and lots of summer fun. Every word your child reads counts, even if it’s on the television. Turn on the subtitles while the TV is on to increase the number of words your child reads over the summer. Search for summer literacy camps and more. Take the plunge this summer with any age! 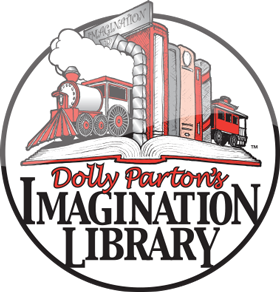 Sign up for Dolly Parton’s Imagination Library and start receiving free books for your 0-5 year old. Text ReadCLT to 70138 for free tips through weekly Ready4K text messages. Participate in the Summer Break program with Charlotte Mecklenburg Library! WANT TO INCORPORATE LITERACY INTO YOUR SUMMER PROGRAM? Access everything you need for summer literacy infusion! Read Charlotte & YMCA of Greater Charlotte have partnered to bring Summer Literacy Infusion to hundreds of area kids, adding one hour of literacy activities to existing summer programs and camps. A toolkit is now available for any group interested in using it!